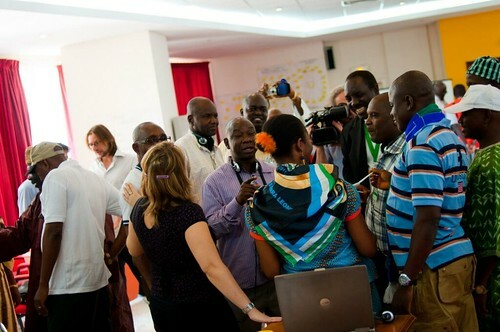 Live from the ComDev Workshop in Dakar! 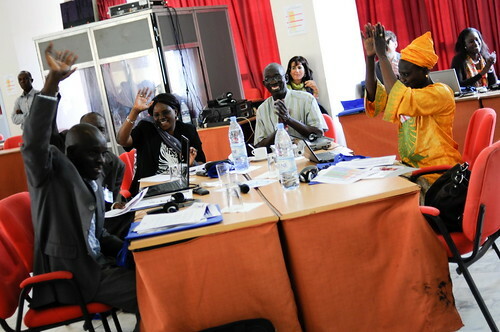 Categories: events | Tags: comdev, communication for development, dakar, FAO, FSCA, fsca-pisa, training, video, workshop | Permalink. 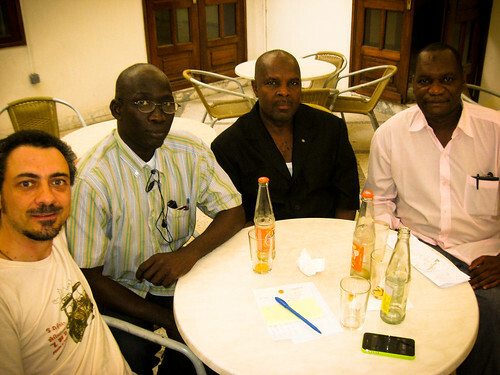 One of my main tasks in this period is the organization of a training workshop on Communication for Development from 11 to 15 April 2011 in Dakar, Senegal. This training is a direct outcome to the recommendations of the FSCA-PISA project team during the latest Regional Workshops. We consider this event being fundamental for the progress of the project: it aims at enhancing the communication skills of project staff and key stakeholders, and at strengthening the linkages among the various FSCA projects and harmonizing communication approaches. 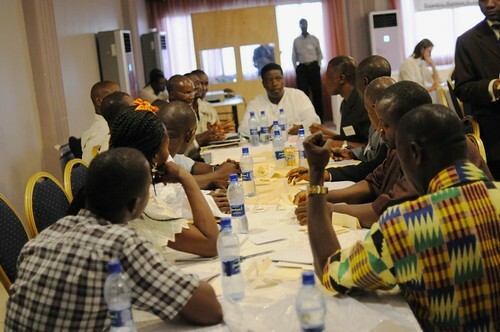 The workshop also aims at addressing the specific training needs expressed by the individual projects. Our first worry was to design a highly participative workshop, where trainees are asked to contribute with their own experiences, know-how and visual material from their own projects. These will constitute the basis for interactive sessions during which all participants convene around themes of common interest, prepare case studies, share successes, approaches and lessons learned through tools such as World café, Open Space, Chat Shows and other modern km techniques. Phase I – The distance learning step must be completed in advance. 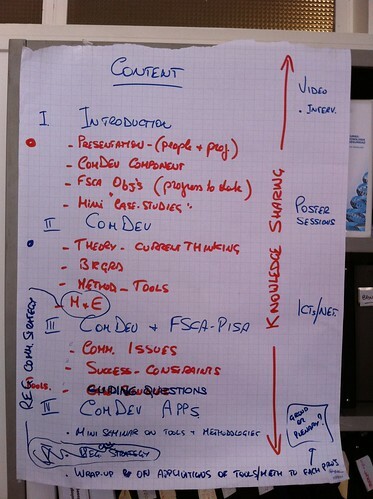 It basically consists of a data collection exercise about the projects and about the participants themselves. 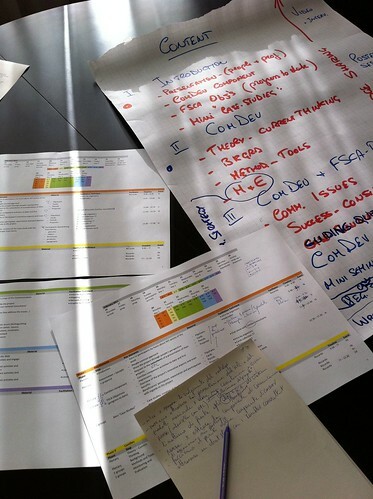 Our team of facilitators will soon contact them individually and guide them through the process. This phase will help in solving part of the problems due to distance and differences of the 7 countries involved in the FSCA-PISA activities. The more data and objects related to the activities will be collected the better. They will be used to give the other Teams the feeling and the sense of what each project is like. 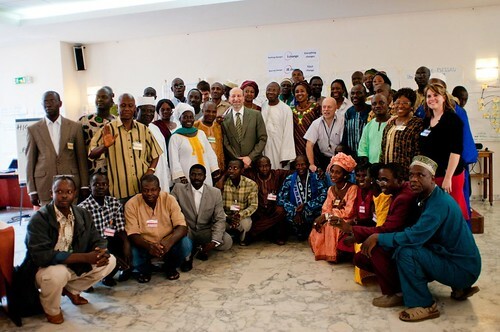 Phase II – Face to face workshop will be held over a 5 day period in Banjul, Gambia. 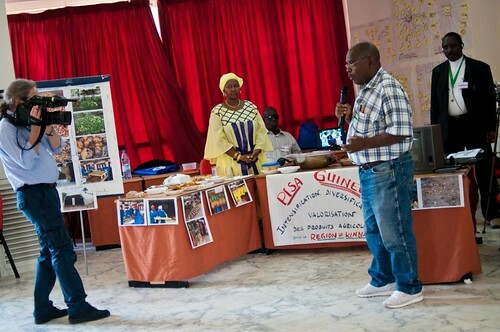 In addition to the theoretical presentations, there will be practical, participatory labs for communication tools such as web, video, photography, rural radio and mobile telephony. The training sessions will run in parallel for both English and French groups. 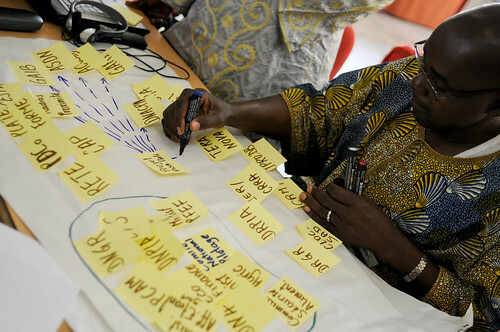 Categories: events, news | Tags: Africa, comdev, communication, communication for development, development, FSCA, fsca-pisa, km, knowledge management, knowledge sharing, lessons learned, people, PISA, support, talk share, training, workshop | Permalink.